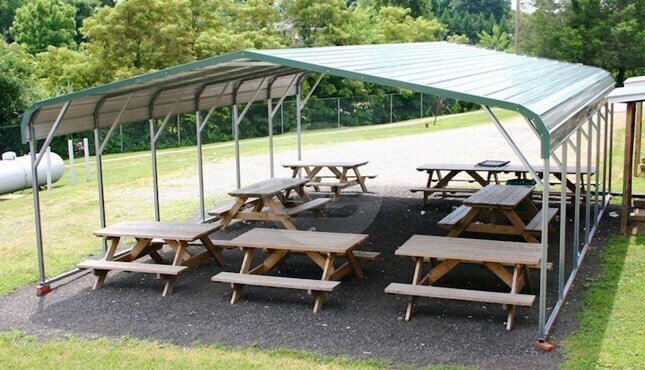 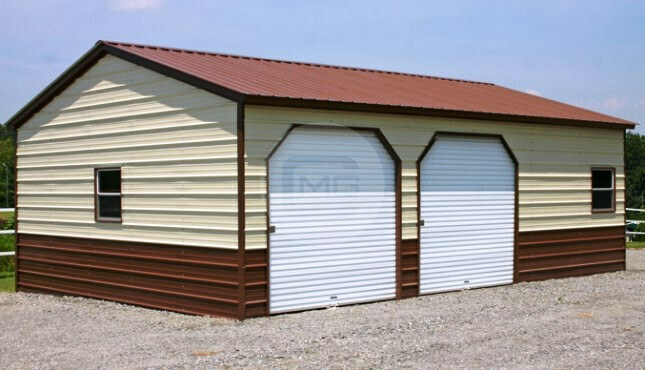 Featuring an insulated metal garage which can be used for many utilities. 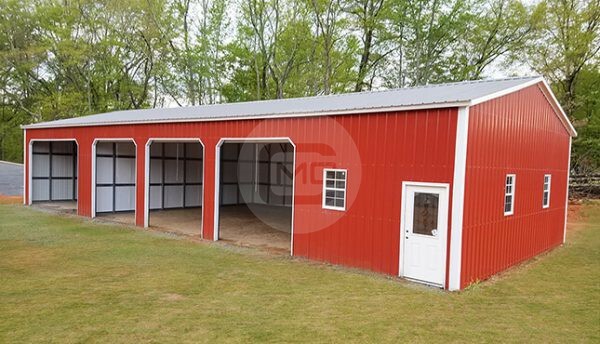 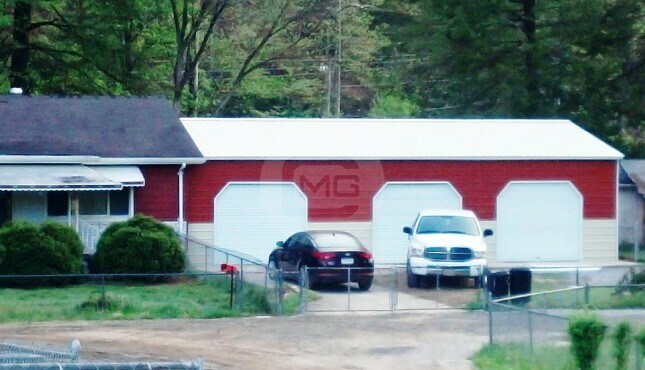 This Side Entry Garage is 30’ wide, 70’ long and 12’ tall with a division on the sides. 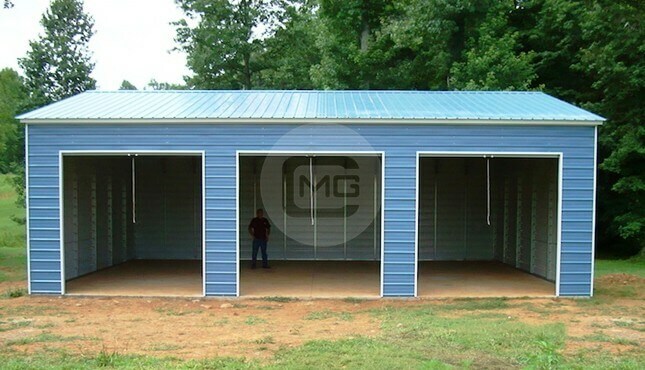 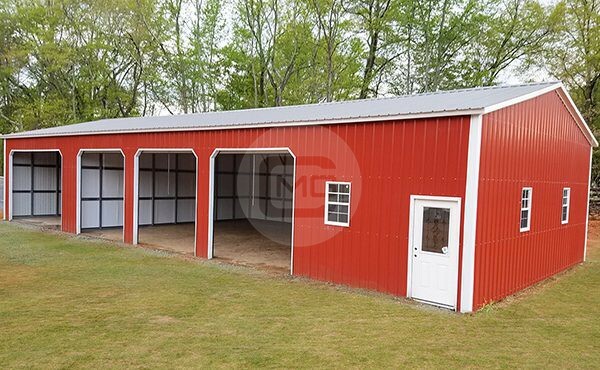 This 30×70’ (listed length is 71’ due to 6” overhang on roof panels) garage is an all vertical metal garage which means all the walls and roof panels are vertically oriented and placed from top to down. 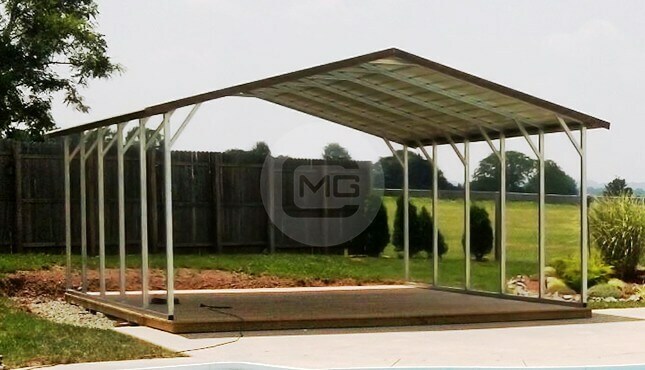 These vertical panels are the most recommended option for high snow areas as it easily lets the snow slides off the roof. 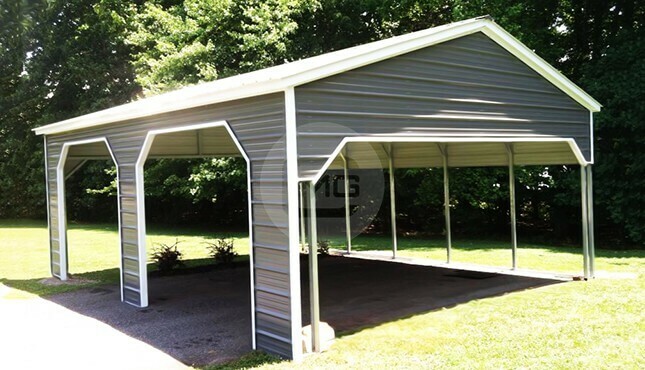 With the vertical panels, this insulated metal garage is certified for 140MPH wind-30PSF snow load that adds anchors and braces for additional strength. 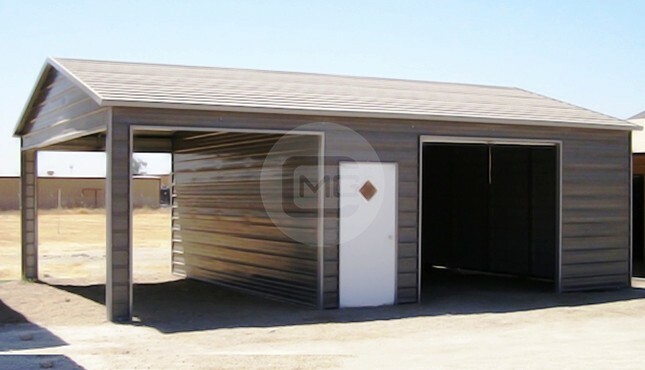 This garage can be used for parking and as well as storage utilities as it has a partition with an insulated wall, Three 10×10’ garage doors, One 12×10’ Opening. 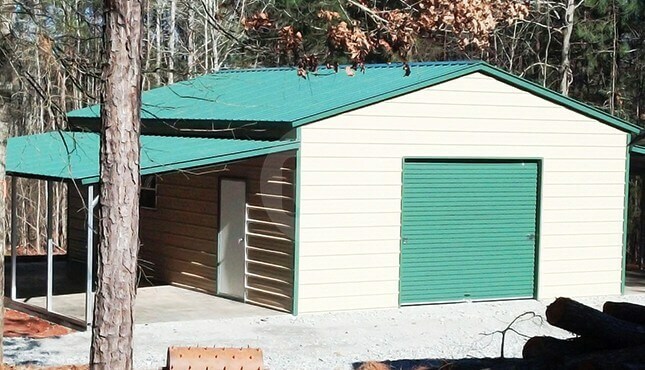 All the garage doors and the framed opening is 45 Degree on the side wall with one walk-in door for easy access to the building and four windows for natural light.